 A podcast created to give you exclusive access to Panda leaders including co-founders and co-chief executive officers, Andrew and Peggy Cherng, and how they are modeling the way in Panda’s mission of inspiring better lives. 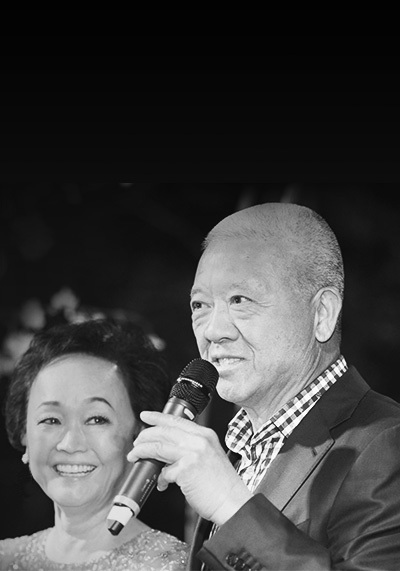 A podcast created to give you exclusive access to Panda leaders including our co-founders and co-chief executive officers, Andrew Cherng and Peggy Cherng, and guests. Each episode will provide an opportunity to learn how our Panda family is modeling the way in Panda’s mission of inspiring better lives.